The Groom Lounge is an independent barber shop in Peckham, South London. 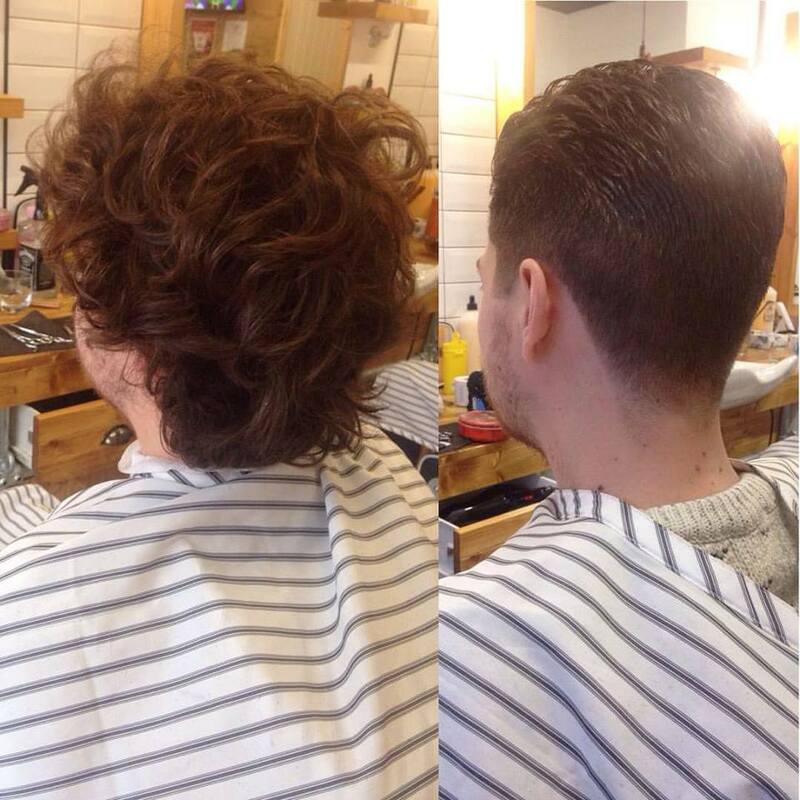 With their team of fully qualified barbers, The Groom Lounge offer an unrivalled haircutting experience. Upon entry, enjoy a refreshing drink on the house. Choose from hot coffees & teas to ice-cold beers and even the occasional whiskey while you wait for your appointment. The interior is relaxed and well kept - creating a great environment for pampering and de-stressing. 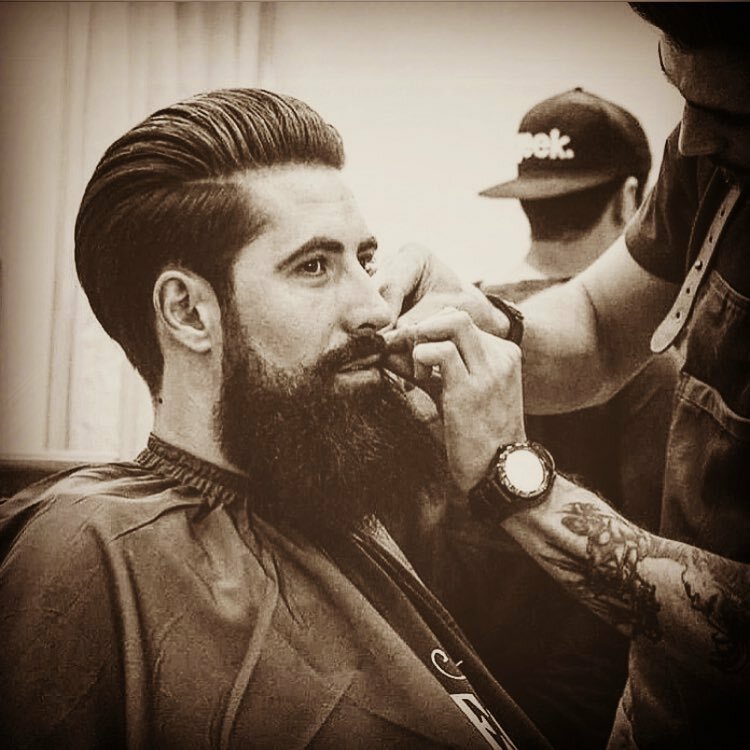 A particular speciality of the guys at The Groom Lounge is their traditional hot towel shave which, executed to perfection, leaves you feeling like an olympic swimmer.